Are you considering giving your house a facelift? You are considering changing the colors of walls and get the windows and doors painted to get that wow look of your house back? If you answered these questions with a ‘yes’ then Repaint Pro is your one stop destination to avail the best painting services in Currumbin, Gold Coast. From past 20 years, we are helping home owners and commercial property owners give their abode a new, fresh look fast and in budget. Our team of painters knows exactly what is required to give your home or office a look that won’t only make you happy and satisfy your needs, but will also make your neighbors and competitors envy the amazing textures and smooth finish. We have experience of working on all sizes and types of projects, so whether you are moving to a new home and want to get it painted according to your taste and lifestyle or you want to get your office building painted because the cracks are affecting your reputation and business negatively, we can help. We only use supreme quality paints, so you can be rest assured of enduring services and smooth finish. We have all the necessary tools and gears required to complete our smooth with ease and finesse. We provide an array of services for home and commercial spaces including but not limited to interior and exterior painting. We paint garage floors, textured ceilings and walls, timber work, door frames, brick walls etc. 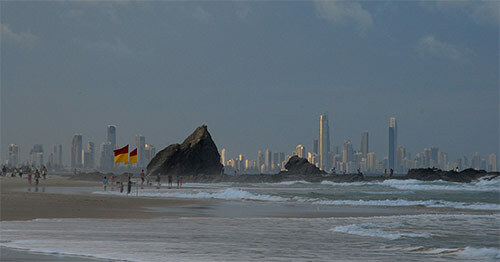 For Currumbin and surrounding areas, feel free to contact us. We would be happy to help you in your remodeling project and serve you within your timeframes. For more details or to request a free quote, drop us a line now.